The women of Thrana Hall are holding an all-school reunion. 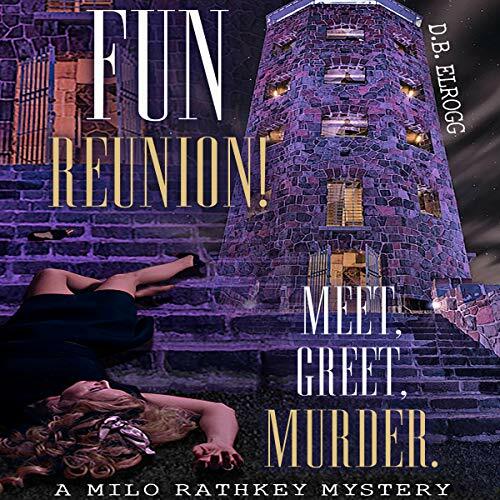 Classmate Jessica Vogel is hated by most of the attendees, but when she's pushed down the steps of an old spooky tower, Private Detective Milo Rathkey is pulled into the investigation. 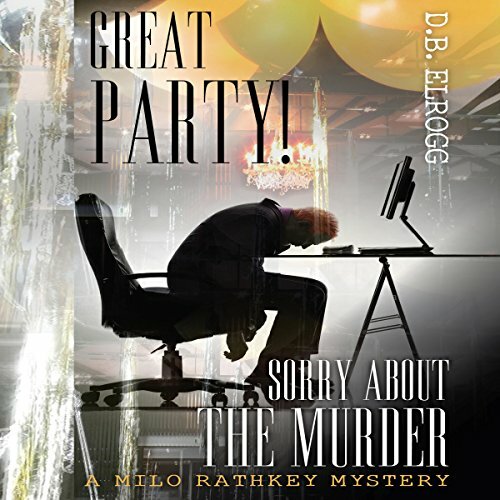 Is the murder tied to a fatal accident 12 years earlier, an old school grudge, or did the victim's penchant for blackmail get her killed?